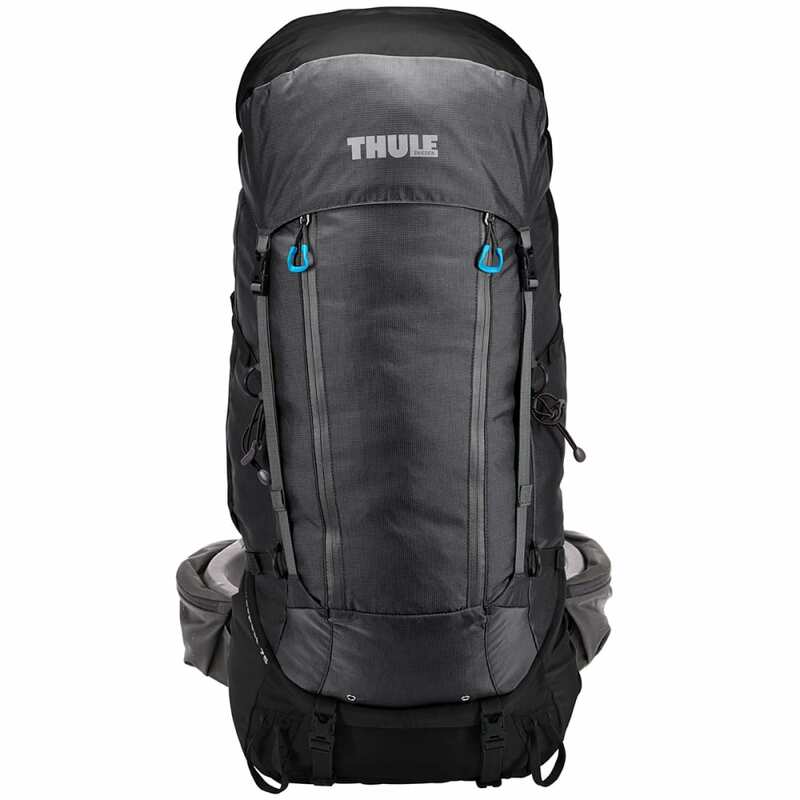 Thule Guidepost 75L-The Innovative Backpack. 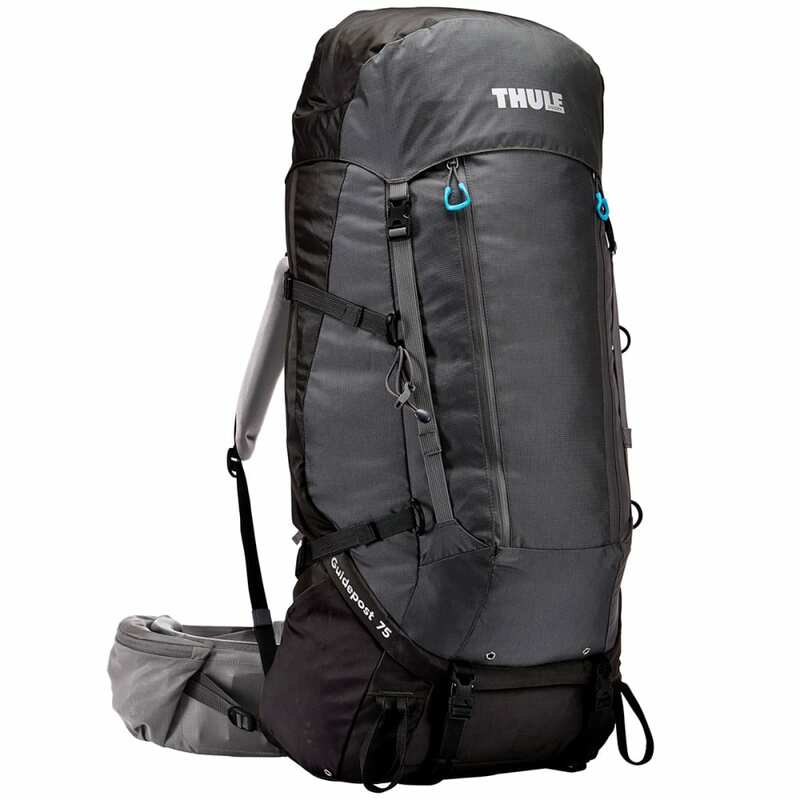 We will present in this post Thule Guidepost 75L a backpack with many innovative technologies. 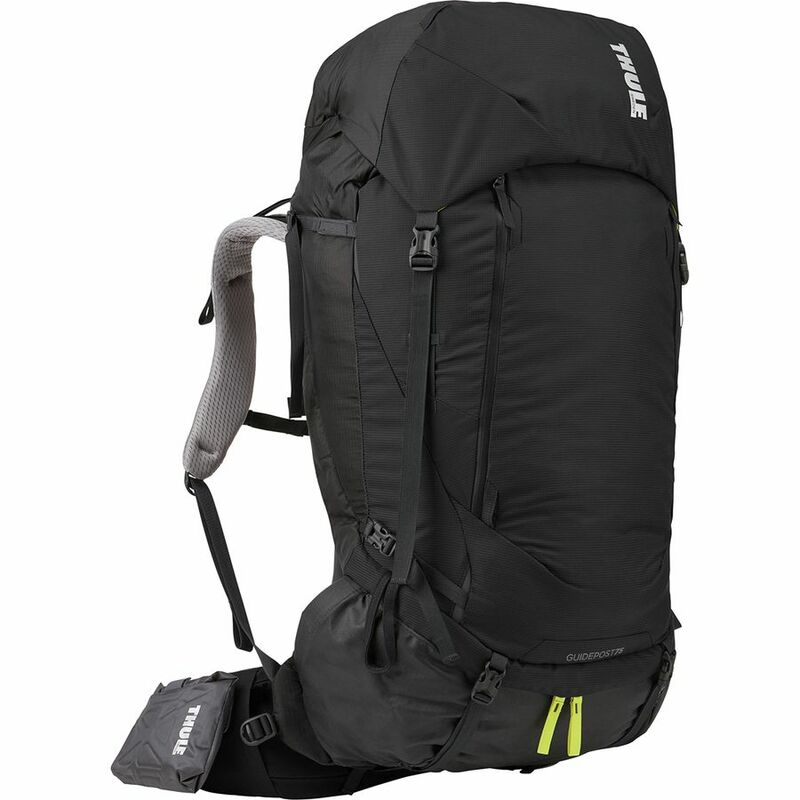 Perfect for an expedition or a trip, the Thule Guidepost 75L features the exclusive TransHub suspension system that effortlessly transfers the backpack load to your hips for a more comfortable ride. This technology consists of a pivoting pivot linkage (Pivoting hipbelt) allowing the backpack to move with you, allowing a more natural gait and better balance and offering a perfect fit. 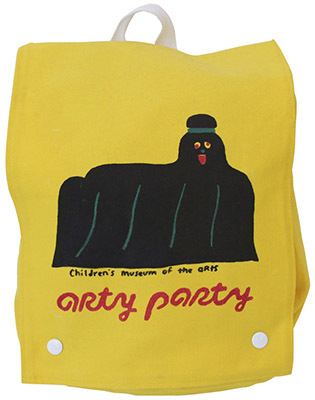 It also has two zippered pockets to facilitate the placement of utensils. The adjustable and detachable belly has a pulley system for easy adjustment. 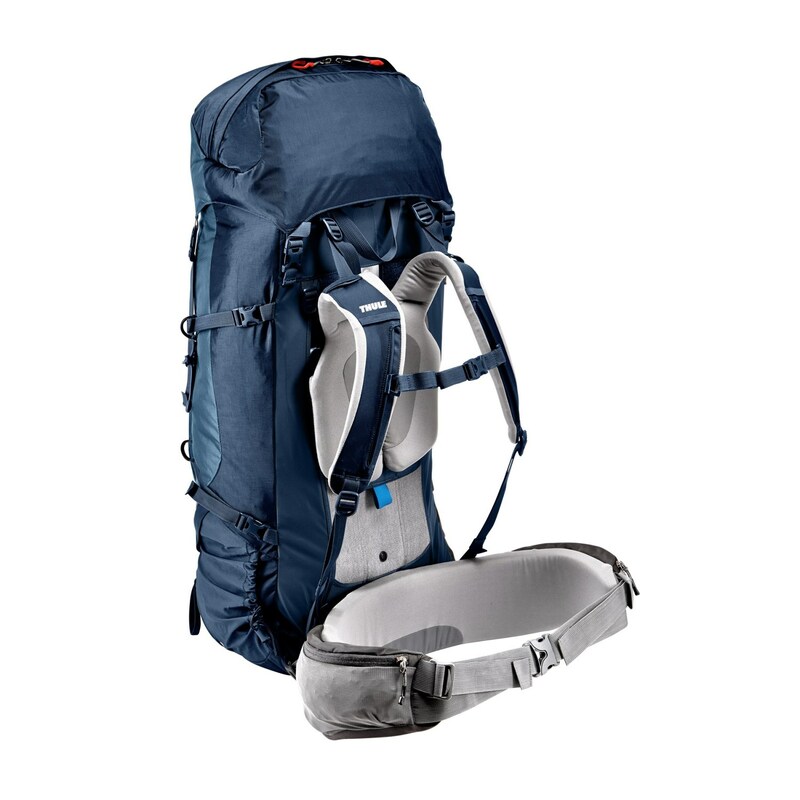 The Thule Guidepost 75L was made with the adventurers in mind as it has two hydration systems, one at the top between the straps and the inside of the backpack to make it easier to keep from rocking back and forth during the walk, the other compartment Is on the side near the stomach, wearing elastic compression to keep the bottle of water stuck without it falling during the walk. It features curved shoulder straps with adjustable shoulder adjustment that adjusts to the chest for added comfort for a walk, whether short or long distance. The handles have a new system that can be moved both to the right and to the left, you get three LMS settings, the handles are also easy to adjust height because it has a velcro system and a sliding bar. The chest strap has a sliding system for ease and adjustment. It has the internal partition, in the form of a removable net, which separates the central compartment from the sleeping bag compartment. Click here to access to the backpacking sleeping bag range: PIMASLEEPINGBAGS.COM. 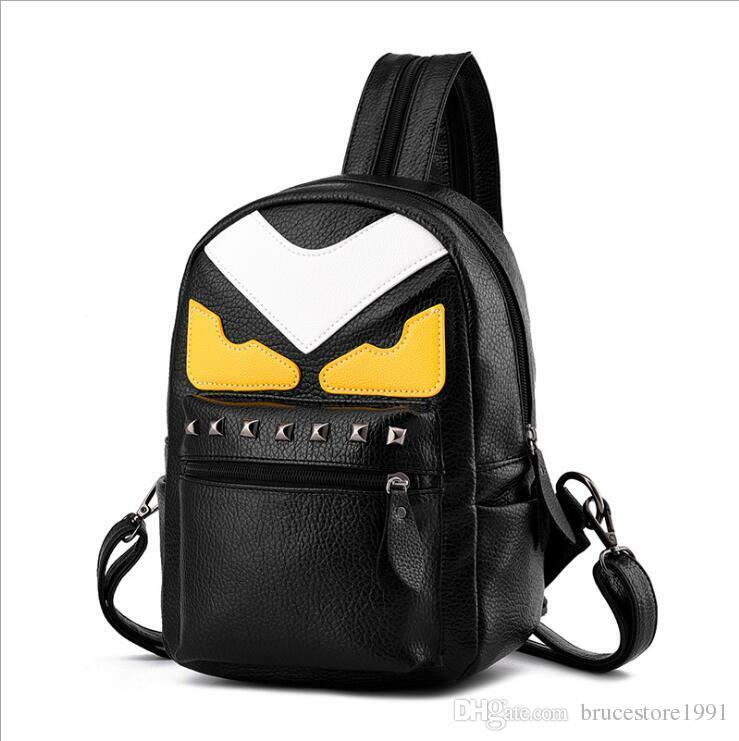 It has two compression straps on the side to reduce the volume by tightening and joining the material inside avoiding that it creates airbag inside the backpack. It also has a hood with two pockets, one internal and one external, with explanatory label to transform the hood into attack bag. The back of this backpack turns into a smart and functional attack bag with 24L, also has chest strap. Features water repellent zipper and Cordura Nylon fabric on the front. Stand for two walking poles in front of the backpack. Manufacturer Thule provides a 25-year warranty. The great question of most adventurers is, how to get more comfort on a short or long distance road? Why Is Torso Length Important? 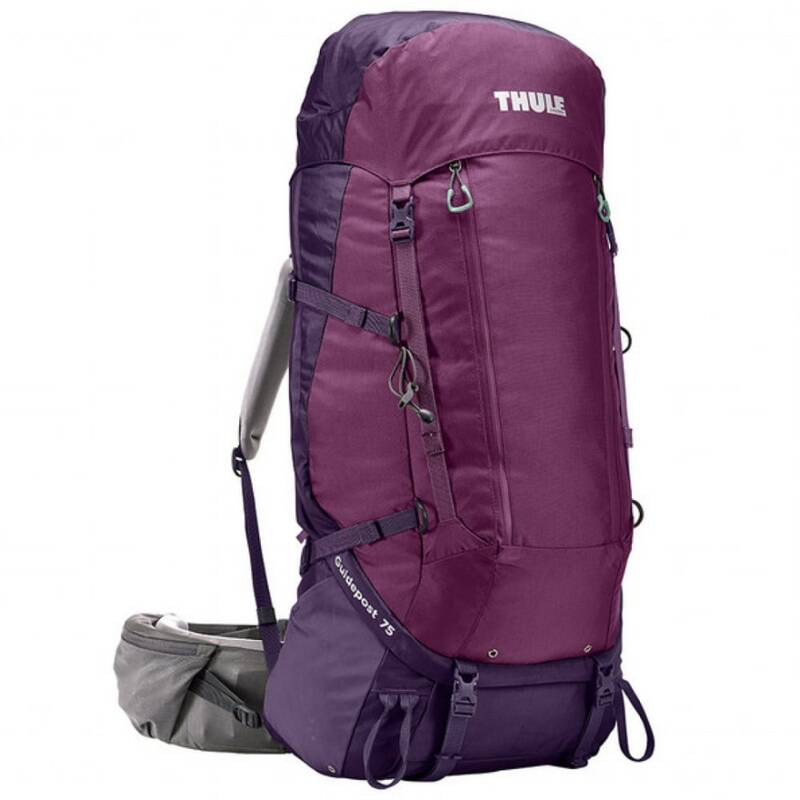 The most important factor to take into account when buying a backpack is the length of the torso, that is, as it goes from the base of the neck to the beginning of the bone of the pelvis. Technically speaking, it is the distance between the beginning of the iliac crest and the C7 vertebra. 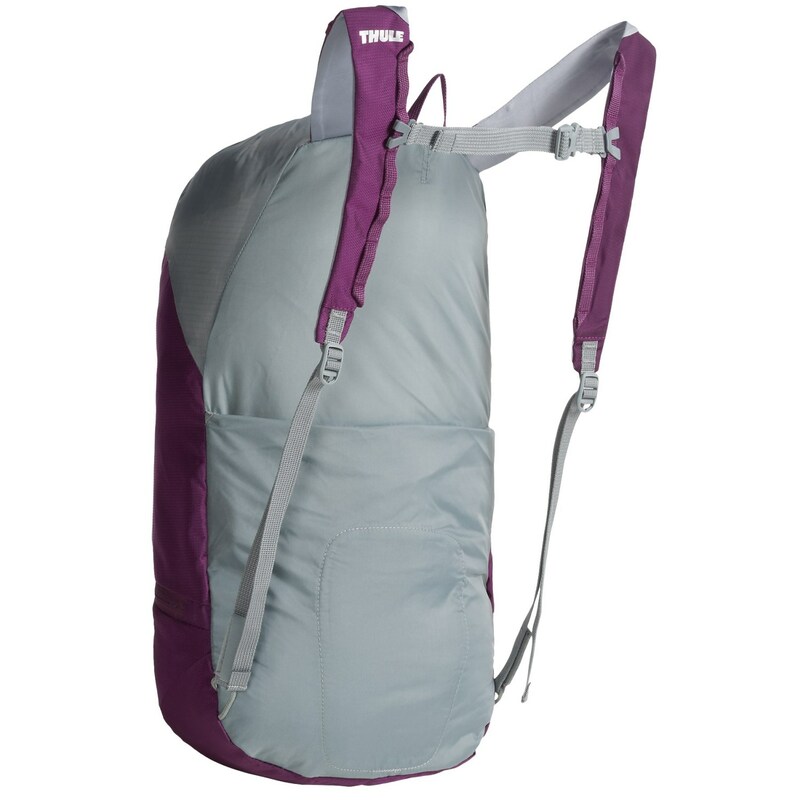 Regardless of the weight you are carrying, you will want a backpack that fits comfortably to your frame. To do this, you have to rely on the length of the torso, not the height, to choose the one most suitable for you. How To Measure The Torso? Tilt your head forward and locate the most prominent bone at the base of the neck. This bone is the C7 vertebra and the beginning of the torso. Place your hands on your hips so that your index fingers align with the beginning of the basin bone and point to the navel and thumbs pointing at the spine. Draw an imaginary line between your thumbs and follow the line to the point where you cross the spine. That’s the end of the torso. The beginning of the basin bone also has the name of iliac crest. It is the bone that supports the weight of the backpack when the waist belt around the waist. Stand up straight, and ask a friend to measure the distance from the C7 vertebra to the imaginary line between the thumbs. This distance corresponds to the length of the torso. Why Is Hip Size Important? If you carry heavy loads over long distances, it is much less tiring to carry your weight on your hips than on your shoulders. In fact, approximately 80% of the weight of a backpack should be supported by the hips, so it is really important to find a suitably adjusted abdominal belt. How To Measure Hip Size? Take a flexible tape measure and wrap it around the upper hips (not the waist). It is the same point where you have thumbs and index fingers when measuring the length of the torso. Once you have adjusted the backpack and determined torso length and waist belt size, it is important to make other adjustments as you go. 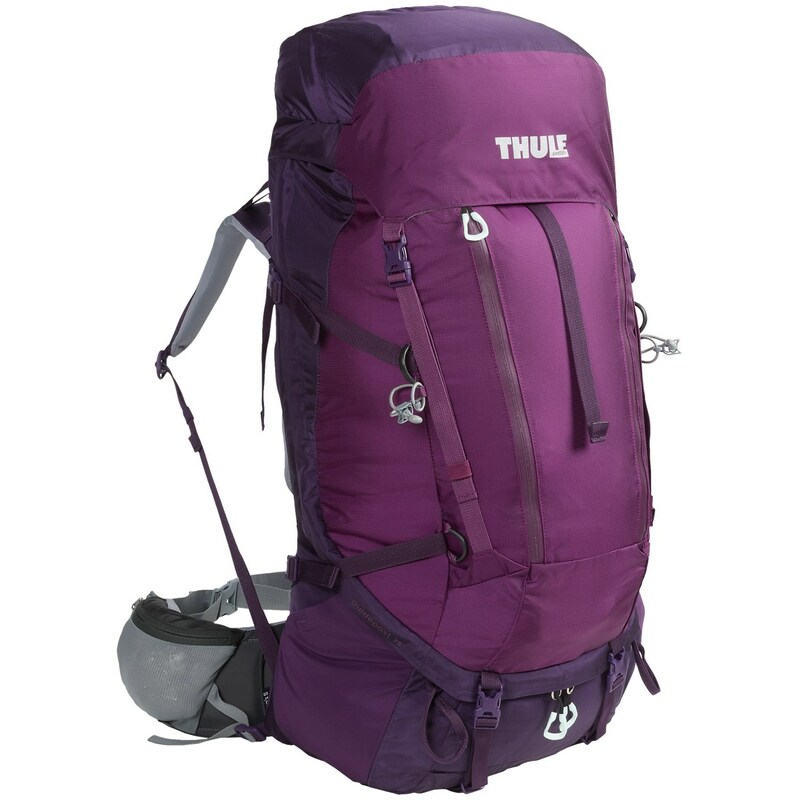 To get started, loosen all straps on the harness and waist belt and put 5-10 kg in the backpack, evenly distributed. 1.Abdominal closure: Place the backpack on the back and position the top of the cushioned hip protection so that it is about 3 cm above the iliac crest (beginning of the basin bone).Then, snap the belt buckle around and tighten the belt.Most of the weight of the backpack should now be supported by the waist belt. Suggested fit: The cushioned section should envelop and cover the front area of ​​the bones of the pelvis, but should leave a margin of at least 3 cm on either side of the central buckle of the abdominal belt. 2.Shoulder Straps: After adjusting the waist belt, pull down and back the straps at the bottom of the shoulder straps.In doing so, you are adjusting the backpack to the body.The area where the top of the shoulder straps attaches to the back panel should be 3-5cm below the shoulders. 3.Cargo lifts: Cargo lifts begin at the top of the shoulder straps and are attached to the body of the backpack above the shoulders.Pull the straps so that they are straightened out, but be careful not to over tighten as it will create a gap between the shoulders and the shoulder straps. 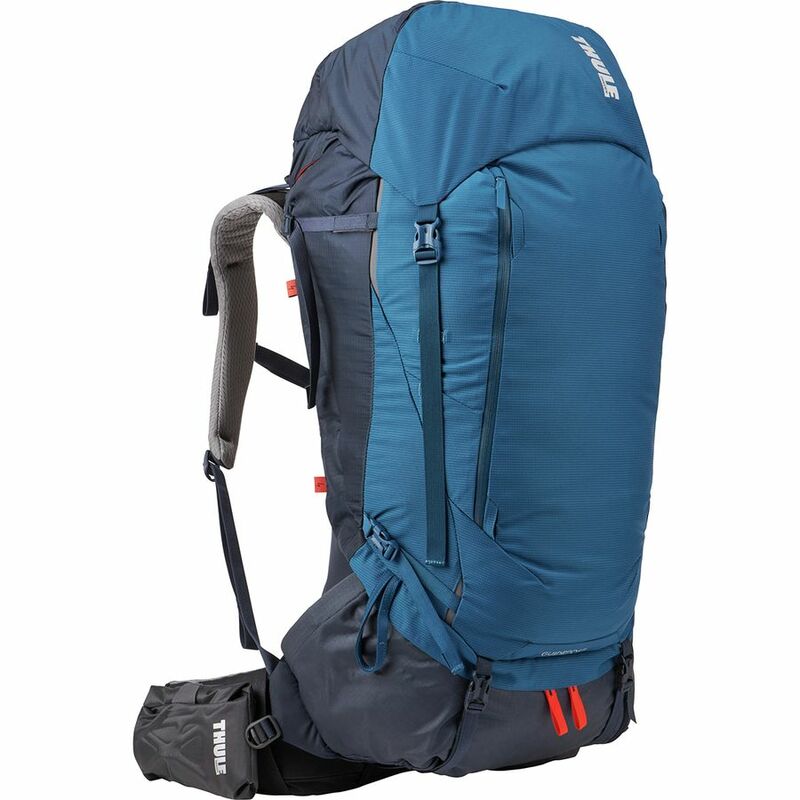 Adjustment tip: For large backpacks, the lifting lugs should ideally form a 45-60 degree angle between the shoulder straps and the backpack body. 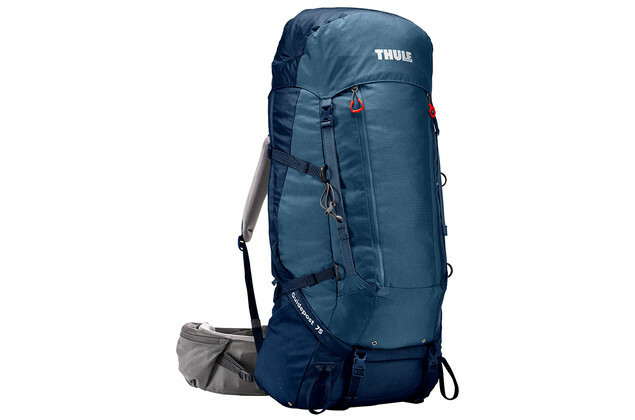 In the case of backpacks of less than 50 L, since the height of the back of the backpack is lower, the lifting lugs can come directly from the shoulders or have a negative angle and attach to the body of the backpack. In this case, the lifting lugs act more like compression lugs. 4.Pectoral Strap: Locate the chest strap between the shoulder straps and adjust it up or down so that it is comfortable on the chest.Then snap the buckle into place and tighten the chest strap. 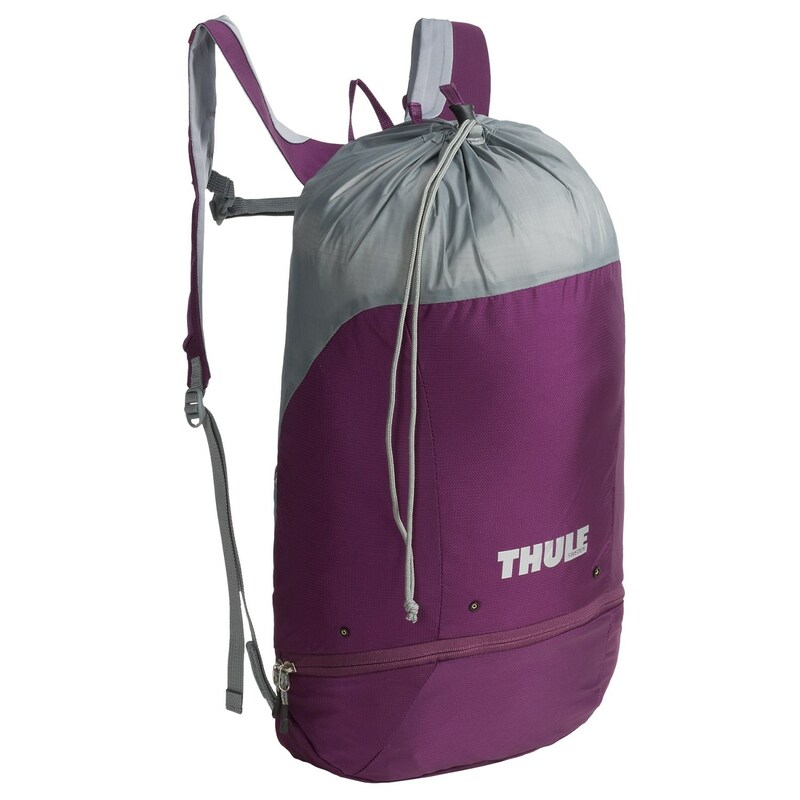 5.Load Stabilizer Loops: Some of Thule’s larger technical backpacks are equipped with load stabilizer straps that attach the waist belt to the body of the backpack.For better stabilization of the load, pull the load stabilizer lugs forward toward the front of your body. 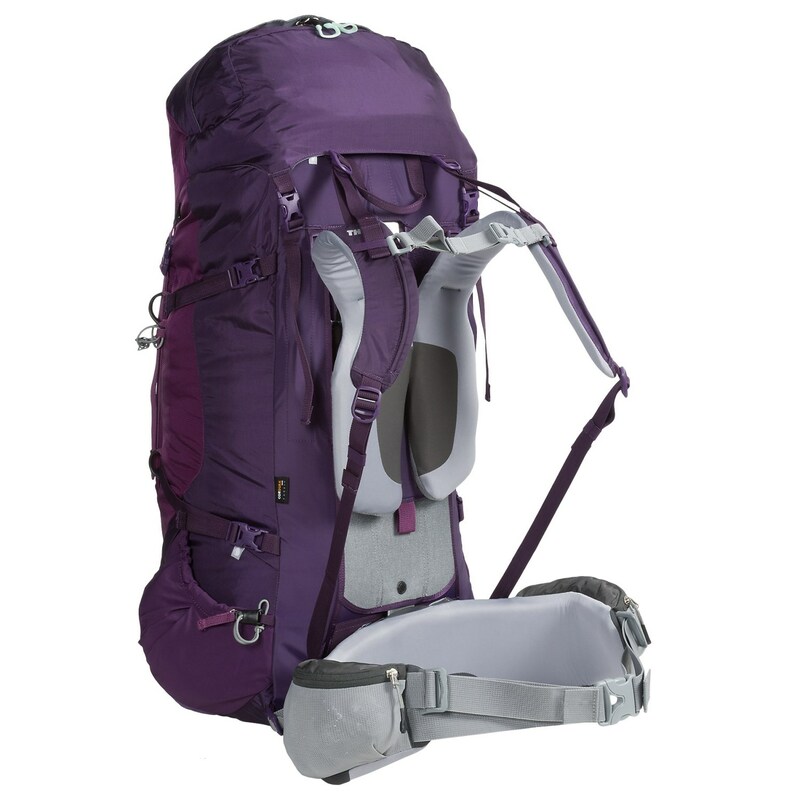 A backpack with a good packaging will contribute to its balance, stability and comfort. So you can enjoy your walks to the fullest. 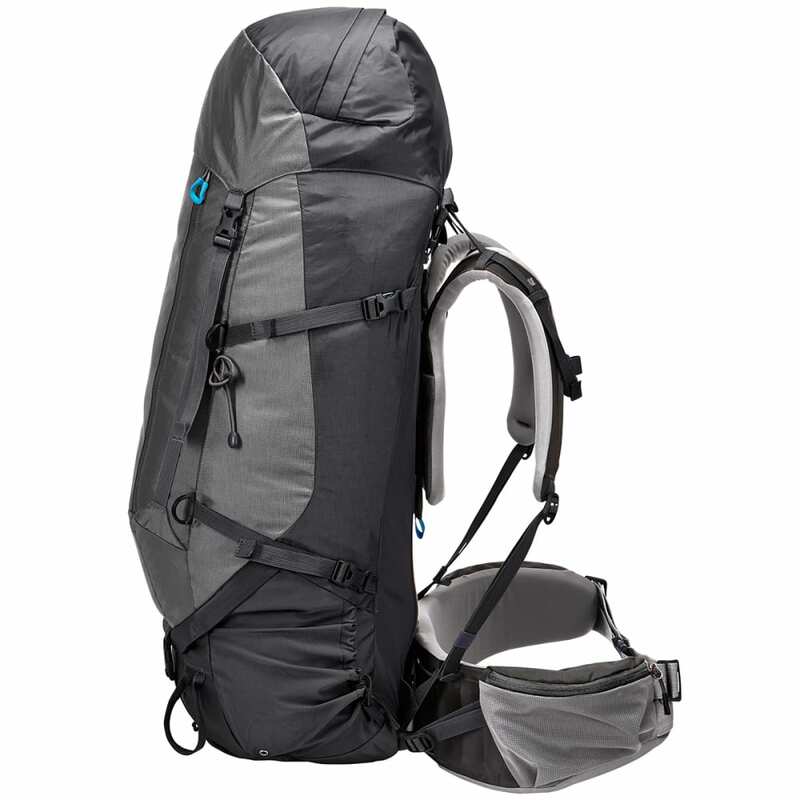 Here are some suggestions on how to best pack in the backpack. 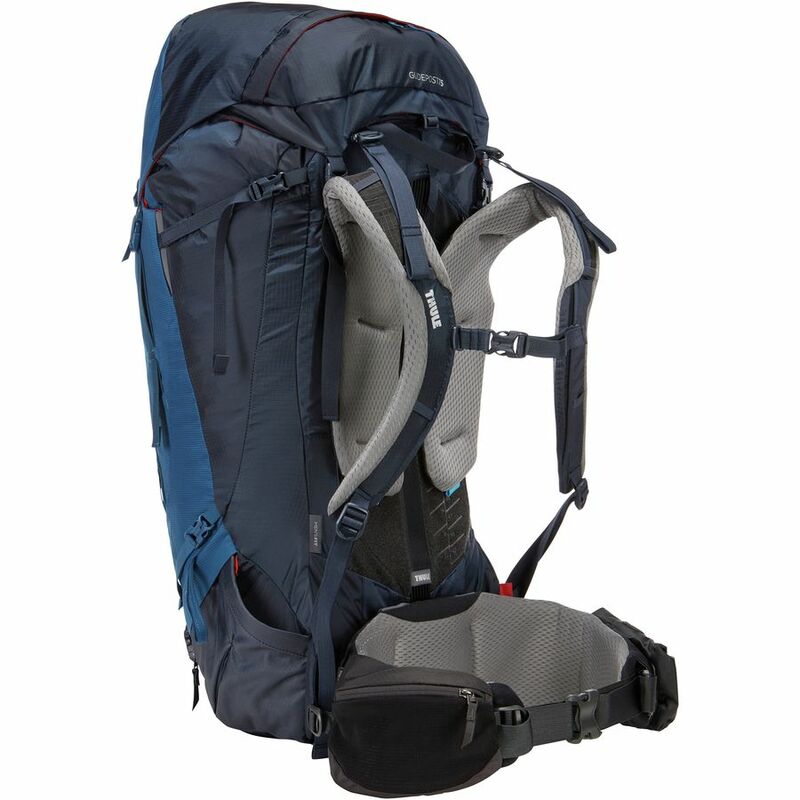 Place heavier items such as food, camping stoves, and water in the middle of the backpack next to the spine.This holds most of the weight of the backpack, the center of gravity, attached to the body.If heavy items are placed too high, the load may become too unbalanced and unstable.If they are too low, the backpack may fall out. Lighter items, such as sleeping bags, awnings and clothing, should be placed above, below, and behind heavy items. Raincoats, headlights, snacks, and other essentials should be placed on the top or outer pockets of the backpack. The part of the removable divider of the backpack does not split 100%, because if it has some small part it can pass through the sides of the divider and it will be in the sleeping bag compartment. 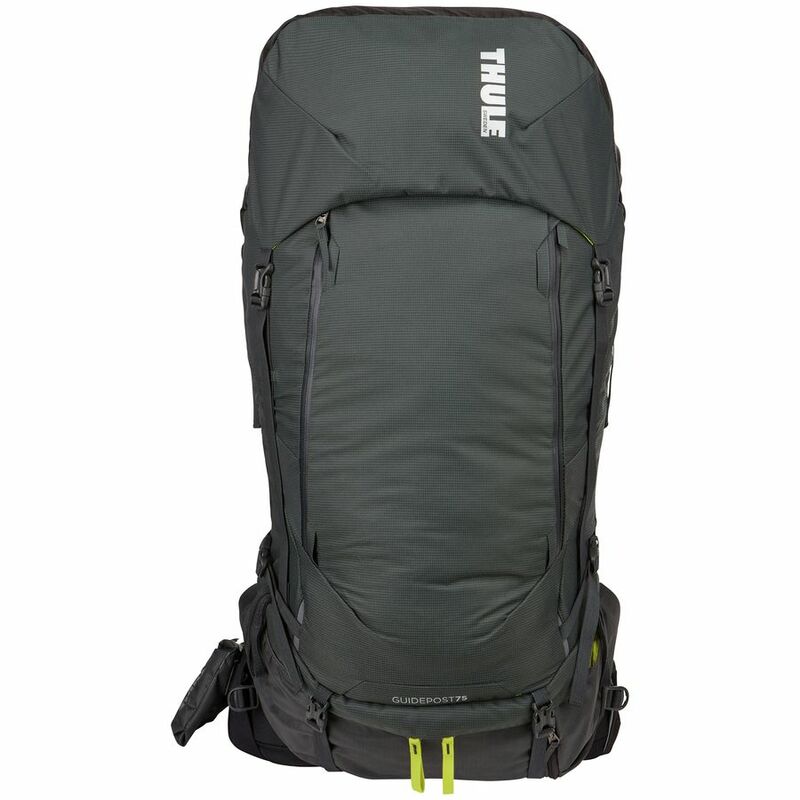 Another detail is that the backpack has no raincoat, as the manufacturer Thule does not say if the backpack is waterproof or if the raincoat is sold separately.